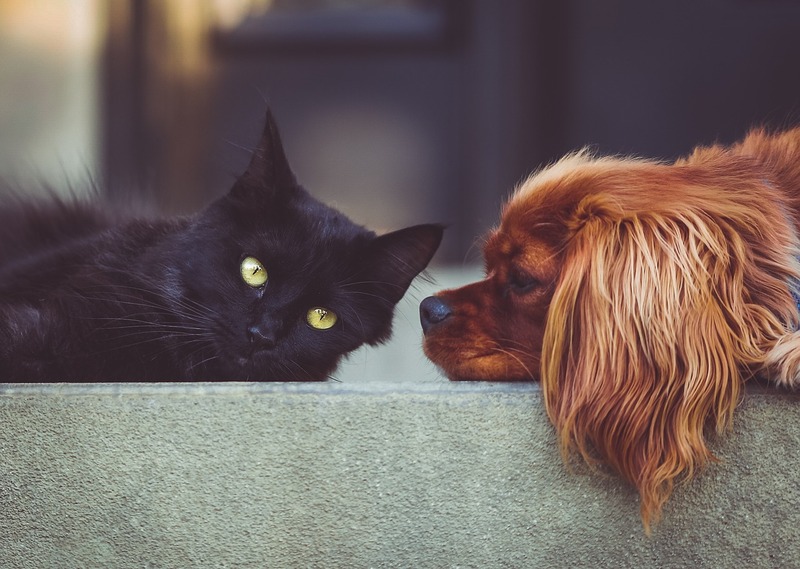 If you are looking for a professional and compassionate veterinary clinic in New Orleans, look no further than Magazine Street Animal Clinic. They are located at 3458 Magazine Street, New Orleans, LA 70115 with convenient hours: 7 AM till 8 PM Monday - Friday, 7 AM till 5 PM on Saturday and 10 AM till 5 PM on Sunday. Its state of the art facility contains the most current diagnostic equipment and utilizes the most modern surgical techniques. In addition to standard veterinary services, Magazine St. Animal Clinic also provides pet grooming and boarding. The veterinarians are all experienced professionals, as well as the assistants, who are available to assist you and your pet with any need. To make an appointment, call 504-891-4115. For further information, visit the website at http://magazinestreetanimalclinic.com/.